Ballet originated in the Italian Renaissance courts of the 15th century. Noblemen and women were treated to lavish events, especially wedding celebrations, where dancing and music created an elaborate spectacle. In the late 17th century Louis XIV founded the Académie Royale de Musique (the Paris Opera) within which emerged the first professional theatrical ballet company, the Paris Opera Ballet. 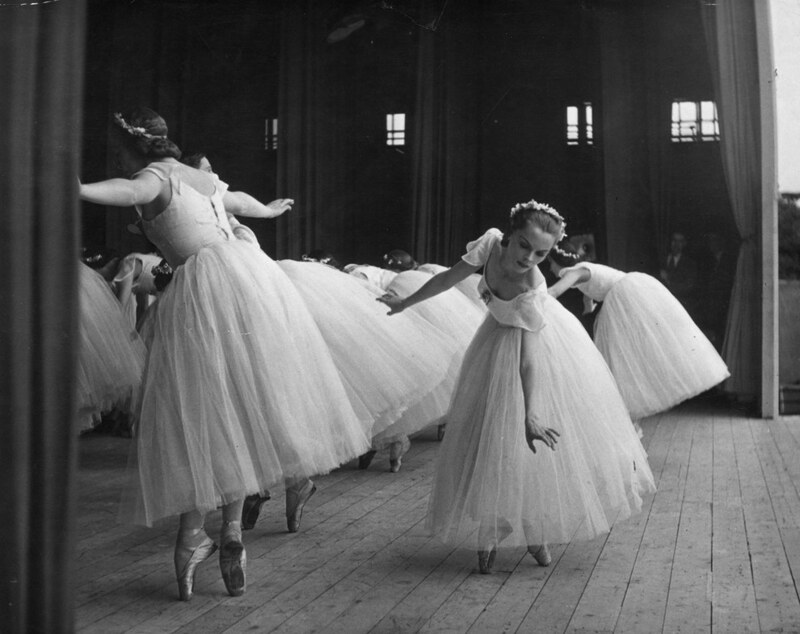 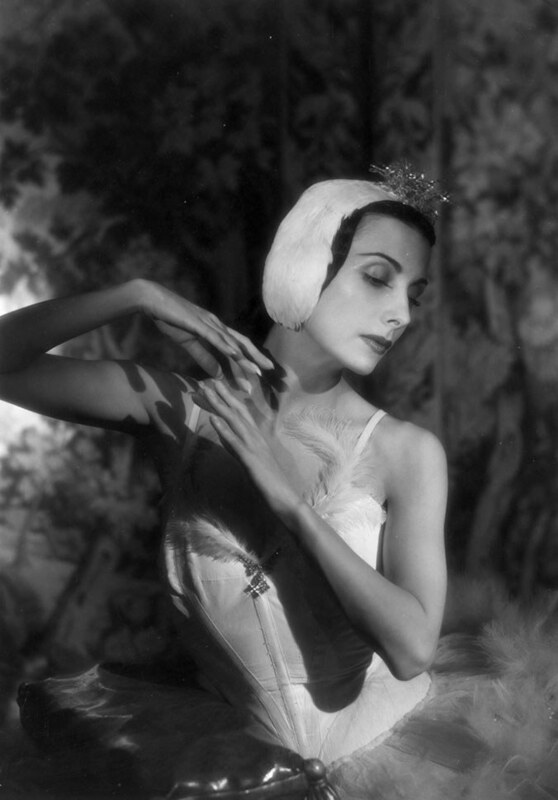 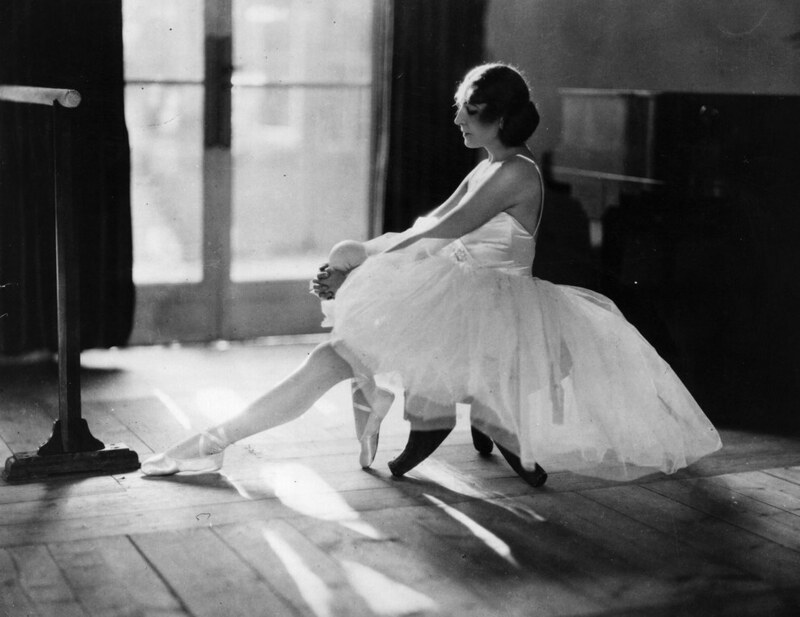 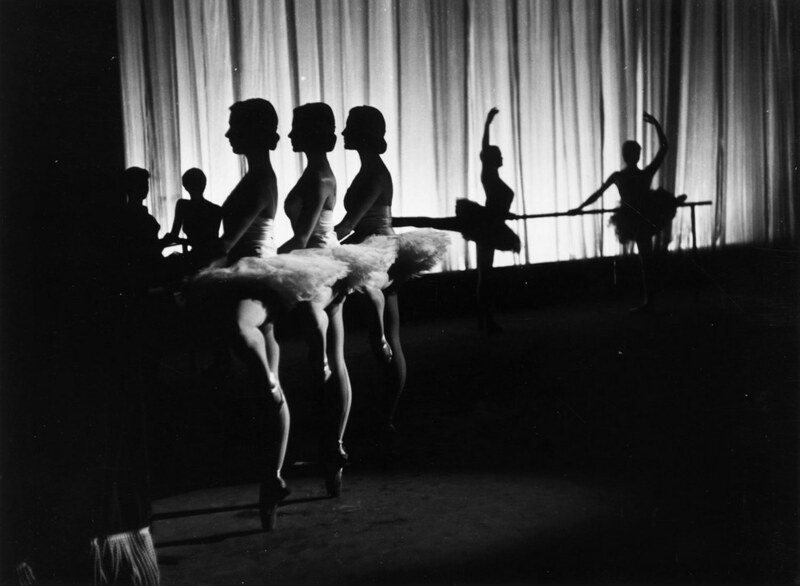 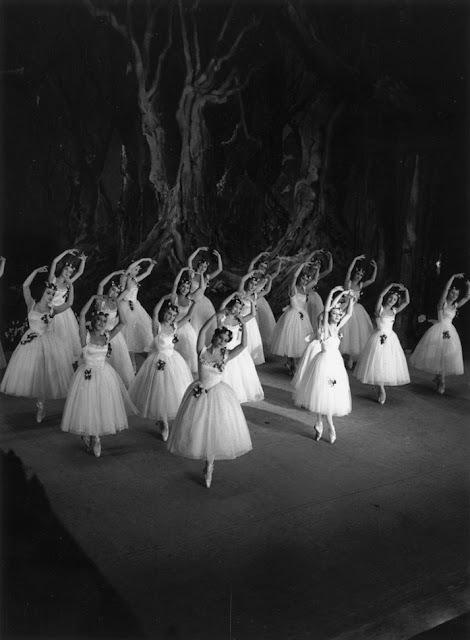 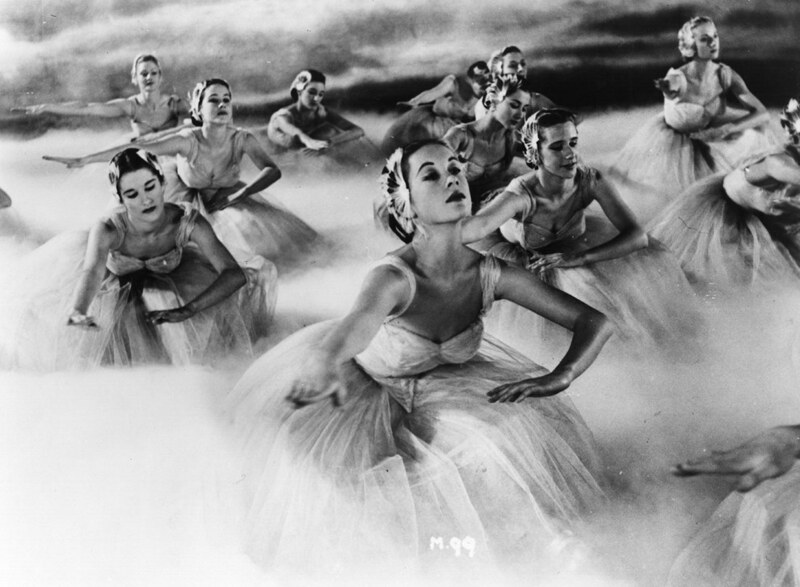 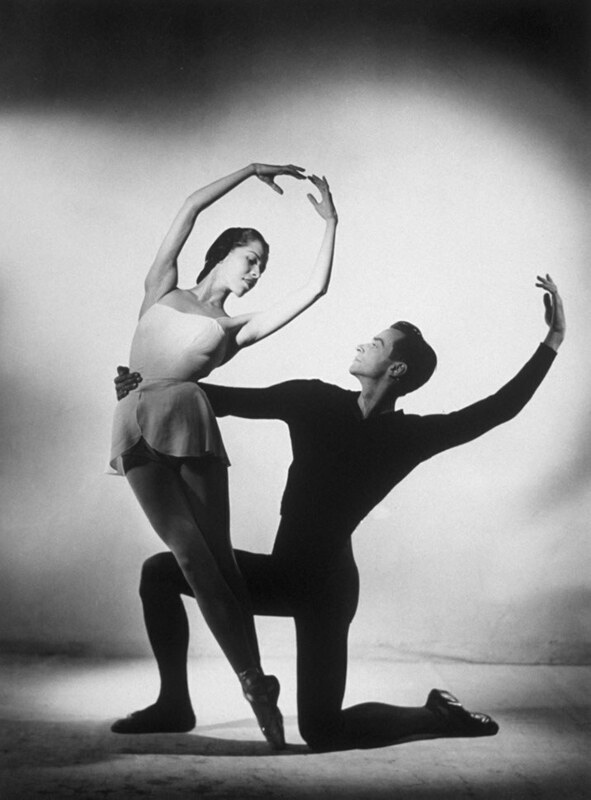 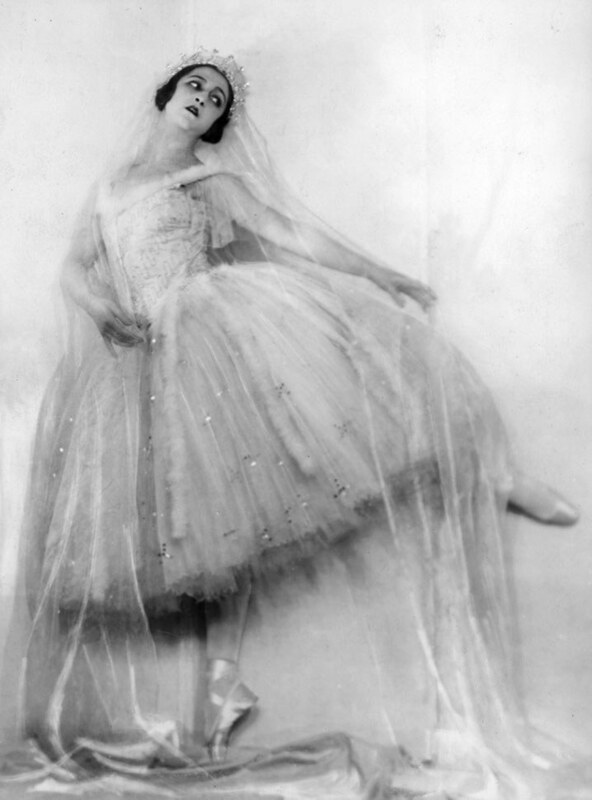 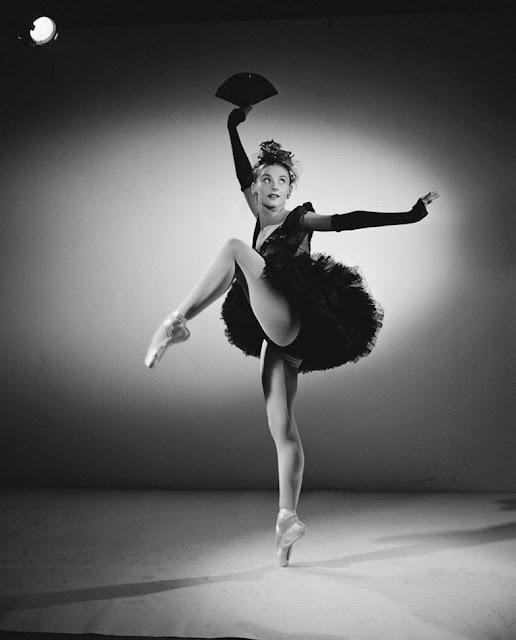 The predominance of French in the vocabulary of ballet reflects this history. 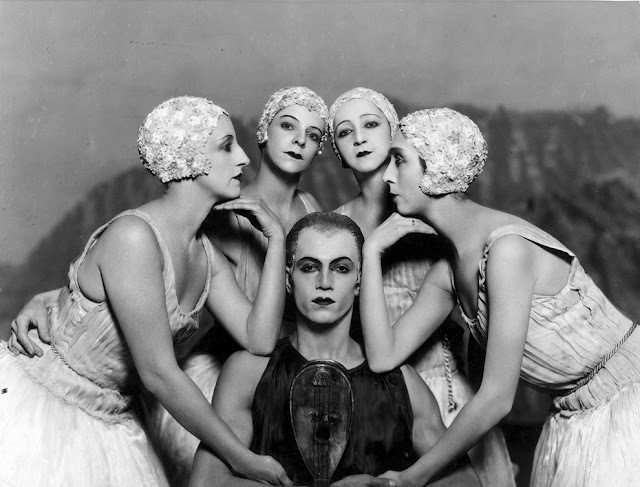 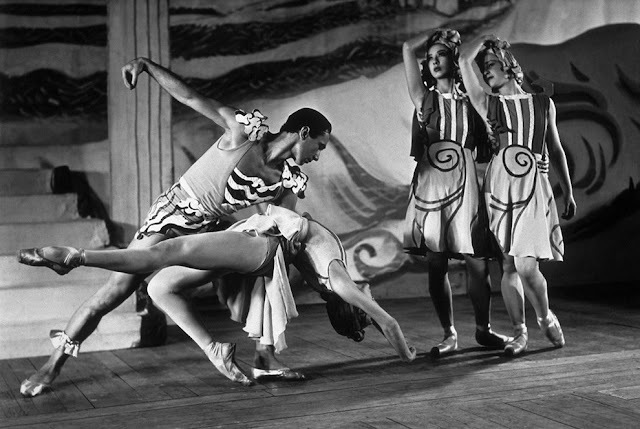 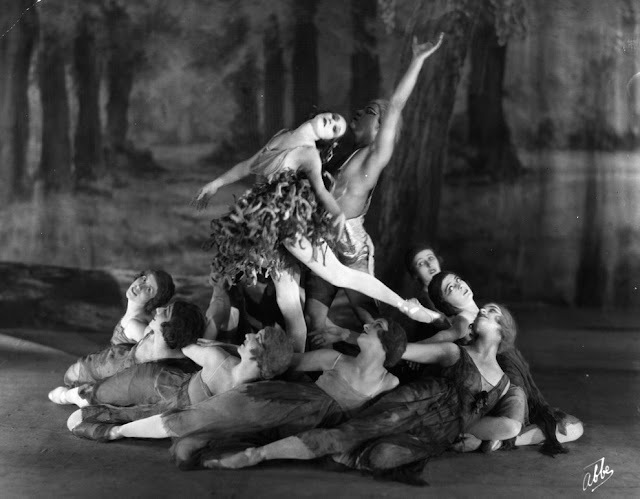 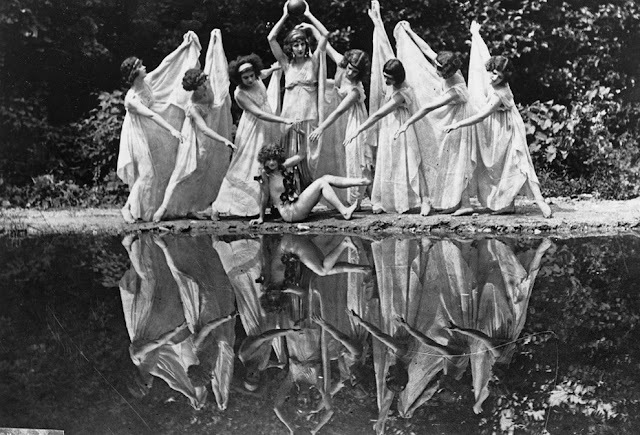 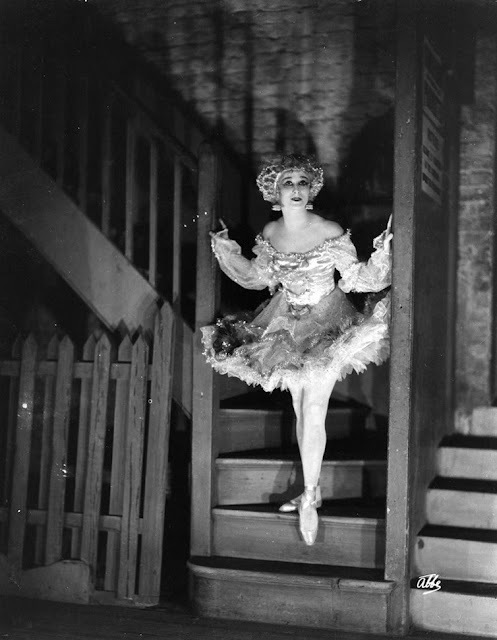 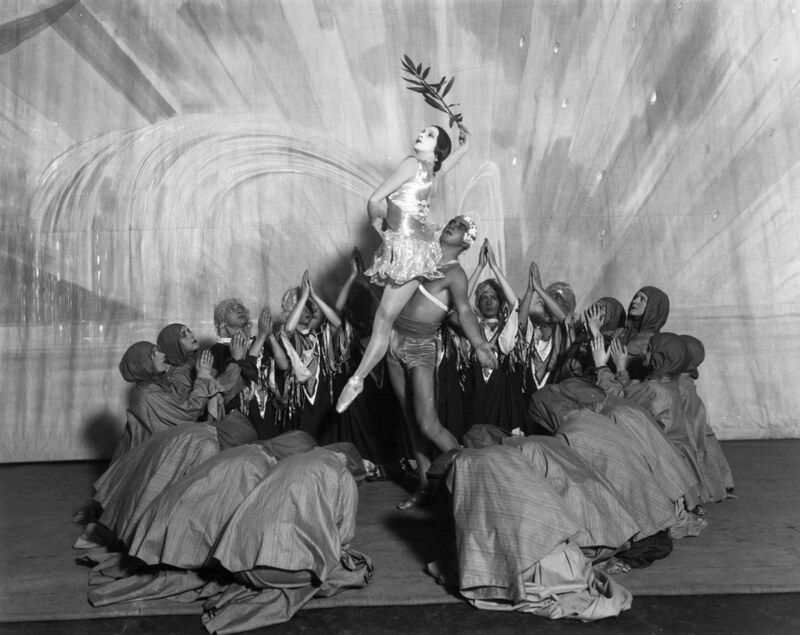 Theatrical ballet soon became an independent form of art, although still frequently maintaining a close association with opera, and spread from the heart of Europe to other nations.